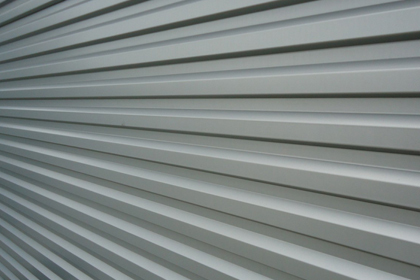 Beautify and protect your home with professional home siding. Bring new life to your home's exterior with a new paint job. Protect your home by keeping your chimney in good condition. 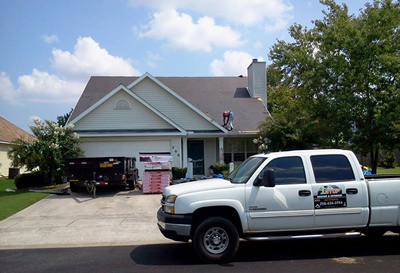 Looking for quality roof repair in Huntsville? 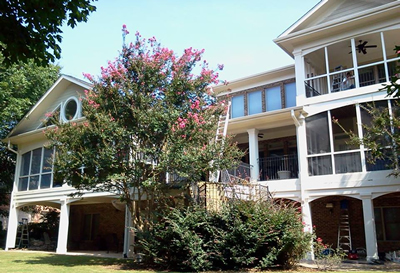 At 1 Stop Roofing & Exteriors, your Huntsville roof repair project will be directed by a team of expert field consultants who are dedicated to working with you, and for you. Implementing a solution that meets the needs of your roof repair project is one of our primary goals, and the efforts we put forth to do so reflects our company's mission to provide quality workmanship at an affordable price. The efficiency, respect, and satisfaction you'll experience at 1 Stop is incomparable to other businesses in the field. As a full-service roofing company, our contracting services extend to siding projects and exterior home repairs as well. 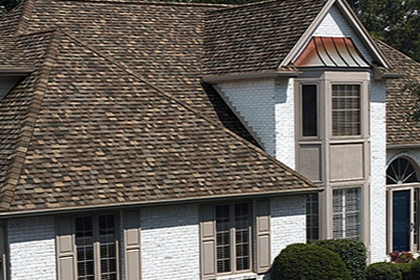 For residential, industrial and commercial clients, our Madison roofing contractors are committed to providing quality workmanship that is designed specifically for the satisfaction of the customers we serve. 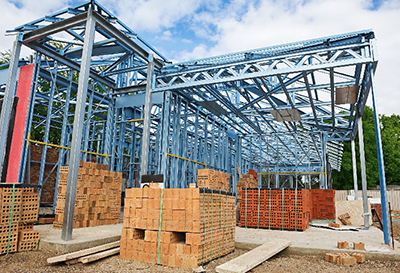 Working with us to complete your project will allow for efficiency and quality workmanship at a reasonable price. Our customers are the cornerstone of our business, and we treat every project as if we were working on our own home! Please look at some of our recent projects below! 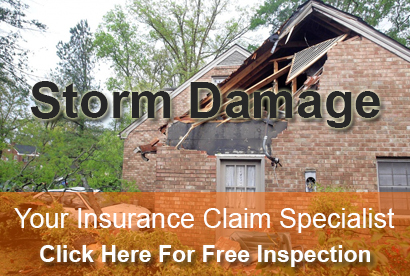 • Siding • Gutters • Soffit & Fascia • Shingles & Metal Roofing Systems • Storm Damage Repairs. Accredited by the Better Business Bureau, we work hard to provide our customers with specialized techniques and a unique approach to the processes of repair and replacement for homes and commercial businesses. Whether you are looking to install new roofing or replace damaged siding, our expert consultants can help walk you through the process, guiding you along every step of the way. 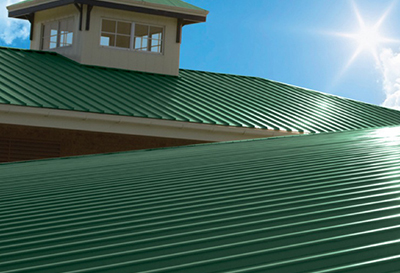 The roofing professionals who work at our company are specialists in the field. From new roofing to re-roofs, you can depend on 1 Stop Roofing for all of your roofing needs. Siding is great not only for increased curb appeal, but can adds years to the life of your home. 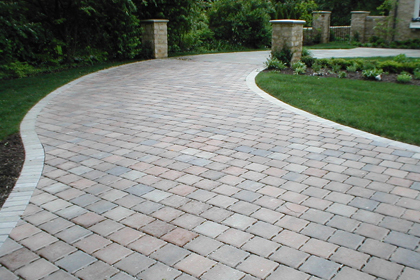 Transform your yard with a custom designed and built driveway, combining beauty and function. 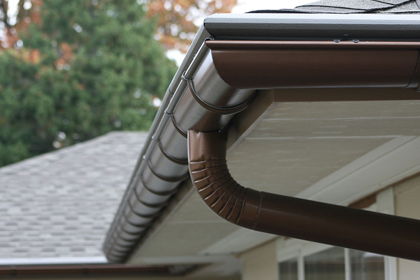 Gutters help protect your roof and the inside of your home as well. Contact us today for a free quote. "Working with Jeremy and 1 Stop Roofing & Exteriors was a great experience. " 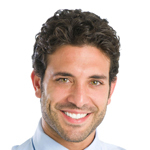 "They are very professional and do fantastic and very timely work at a very competitive price."